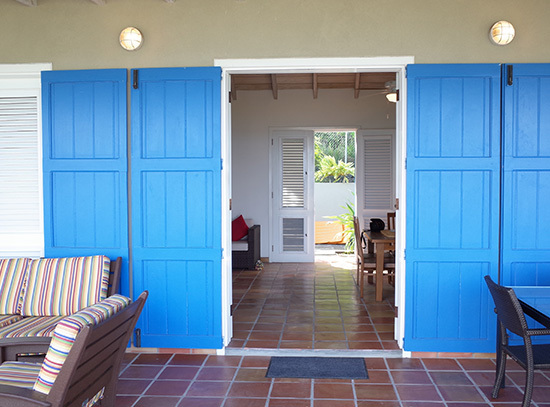 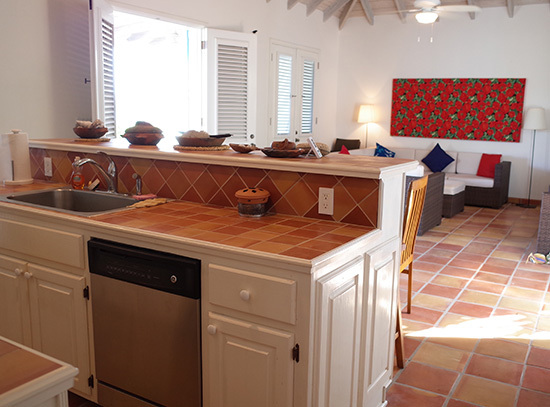 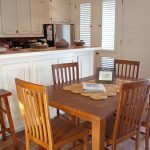 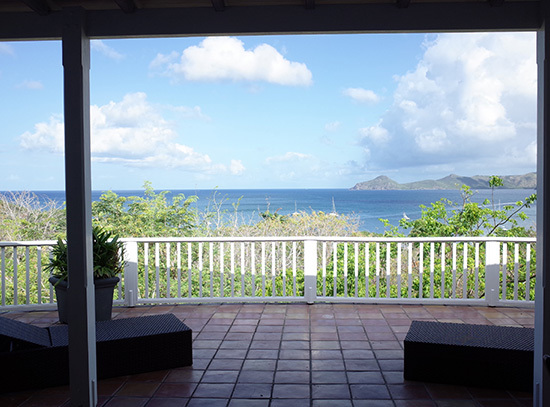 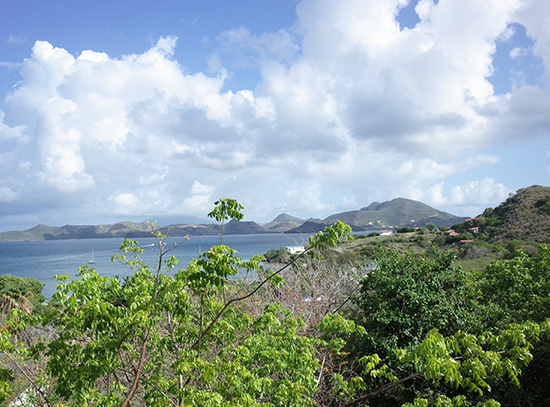 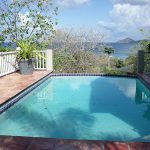 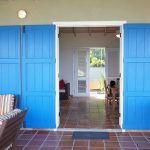 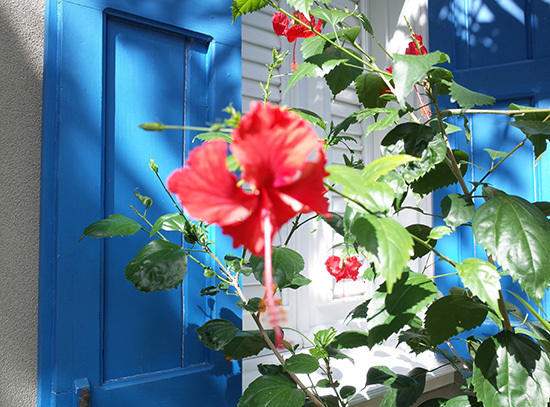 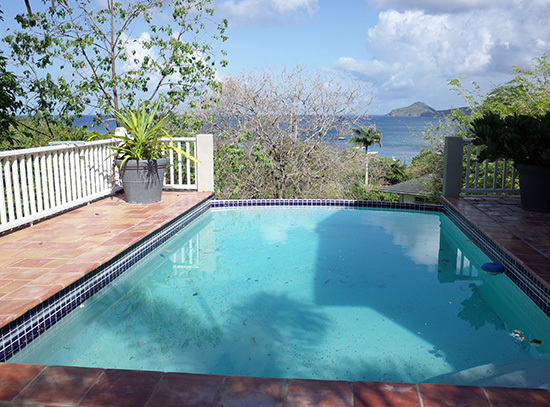 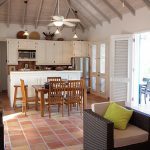 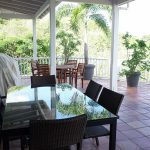 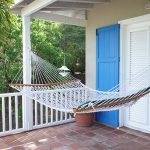 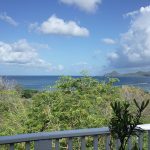 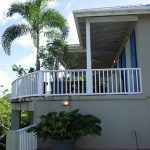 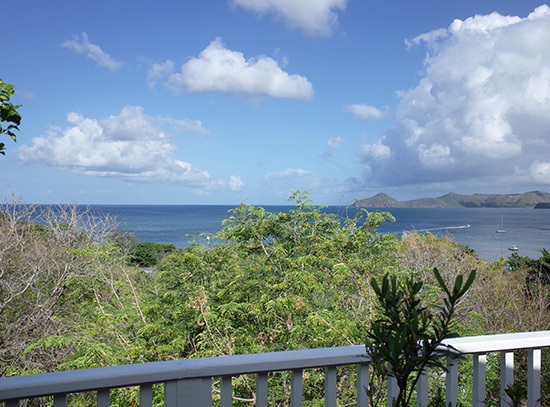 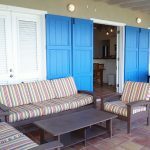 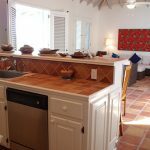 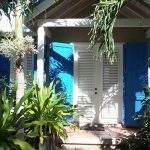 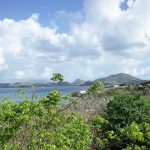 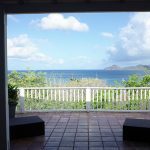 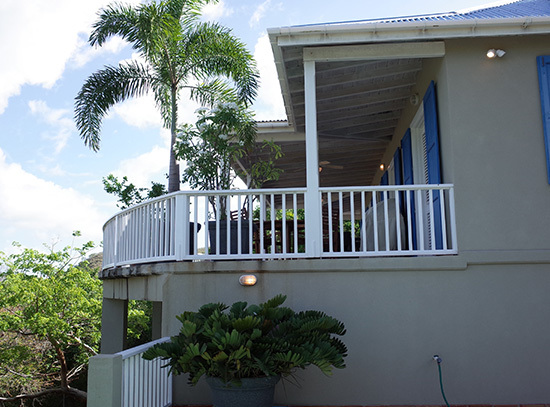 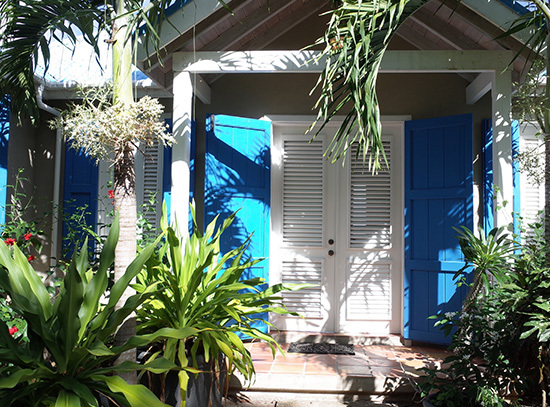 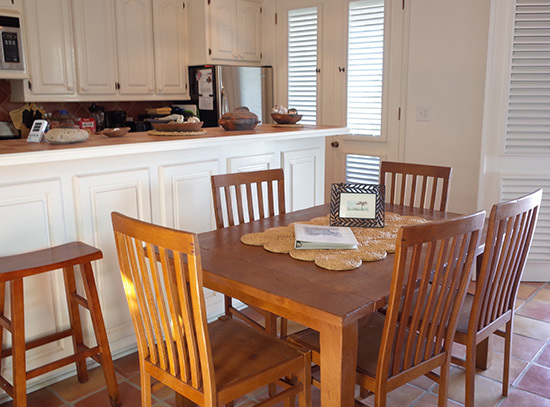 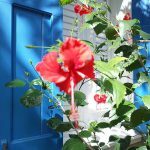 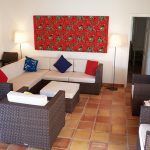 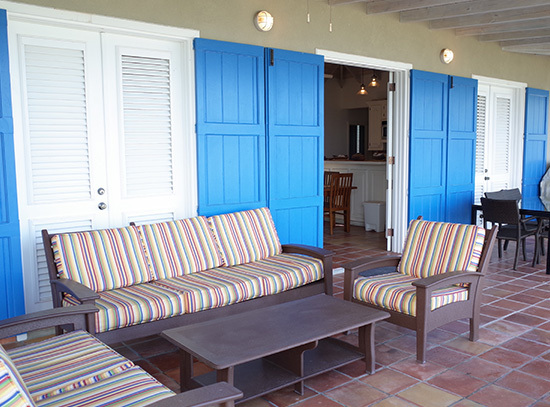 This lovely modern house is perfectly located above Oualie Beach, with views of the sea and St. Kitts, and just a few steps away from the beach. 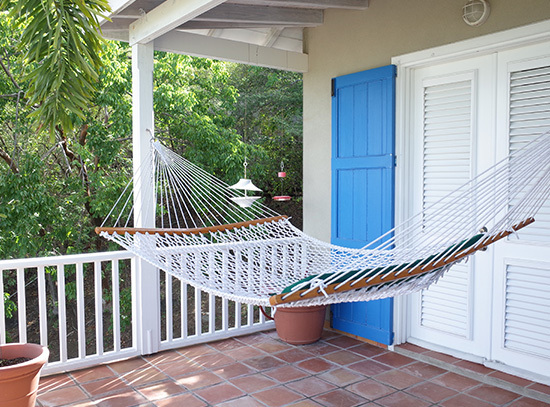 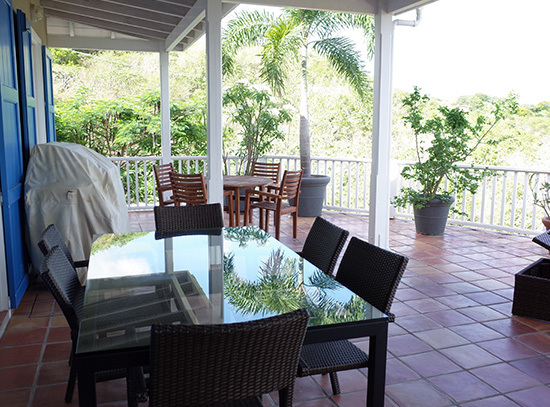 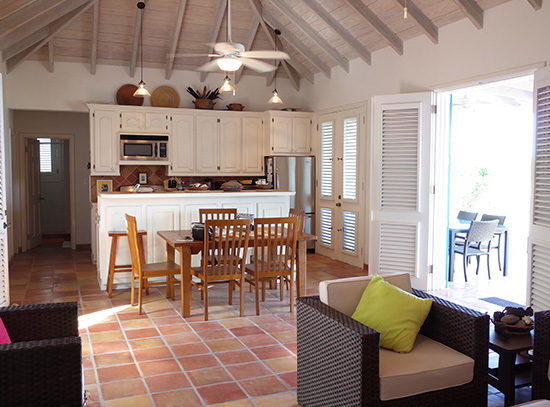 The spacious great room opens onto a huge balcony that blends right into the Caribbean Sea below. 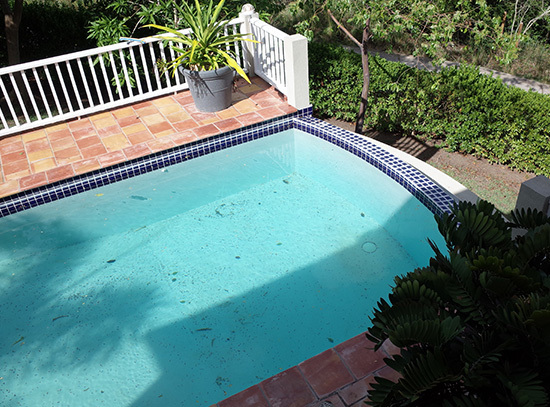 To the side is the very private pool, and lush gardens. 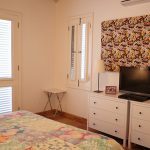 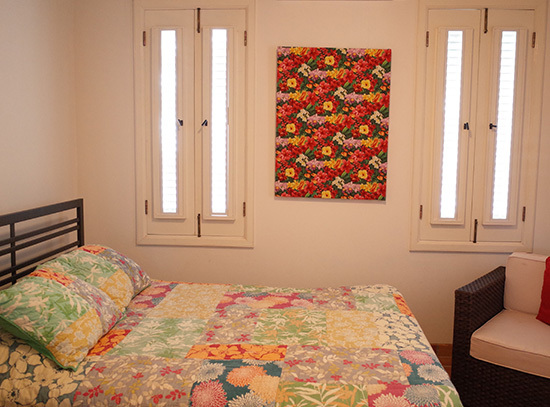 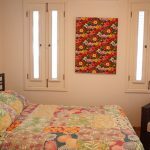 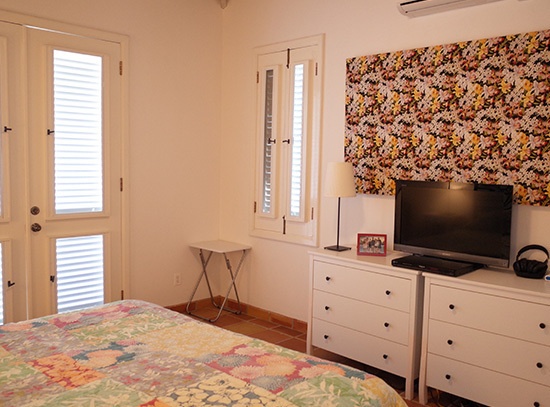 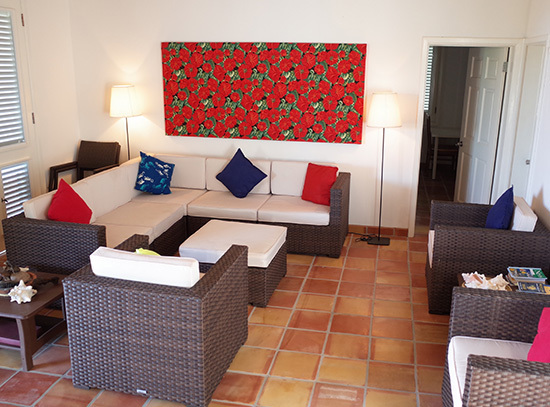 Located at the end of a road, the house is very centrally located and at the same time affords complete privacy.